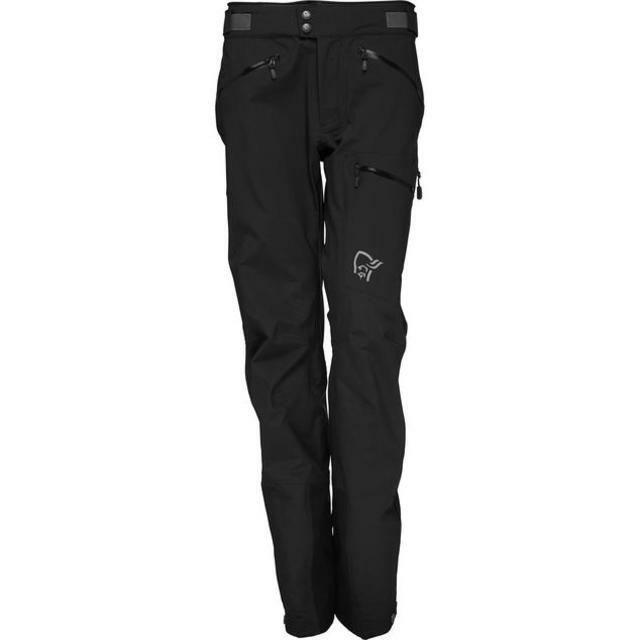 Selling my Norrona Trollveggen gore-tex ski pants, selling cheap as they don't fit me and it's a shame if they just go unused. Women's size Medium but fits small. As new condition. Durable, versatile pants for skiing and mountaineering. Lots of features and adjustments. Retails at $600. Asking $250 obo.